Supreme Court today issued notice to Delhi Chief Minister Arvind Kejriwal on a petition challenging a Delhi High Court order in a defamation case against him. The defamation case was based on a press conference in a May 15, 2013 in which Kejriwal, while alleging conflict of interest, had said that Amit Sibal had appeared in the Supreme Court for Vodafone while his father Kapil Sibal was the communications minister. Senior Counsels Adv. Mr.Mukul Rohtagi, and Adv Mr.Ranjit Kumar with M/S. Karanjawala & Co. Advocates appeared for the petitioner. In the Defamation case filed by Amit Lower Court had issued summons to Kejriwal and others. 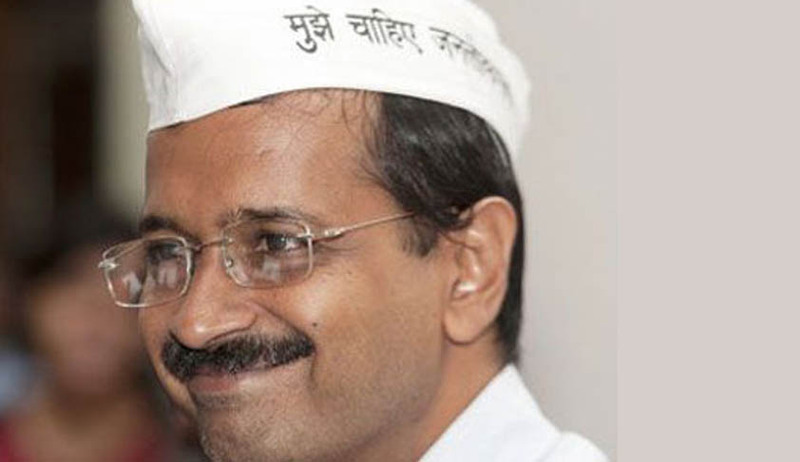 Kejriwal had moved the high court seeking discharge from the case. The High Court had allowed the claim of Kejriwal and directed him to approach Lower Court to get himself discharged from defamation case. The Supreme Court bench consisting of Justice H.L. Dattu and Justice S.A. Bodbe by today’s order stayed the operation of the High Court order that had permitted Kejriwal to approach the lower court for his discharge in the defamation case filed by Amit Sibal.